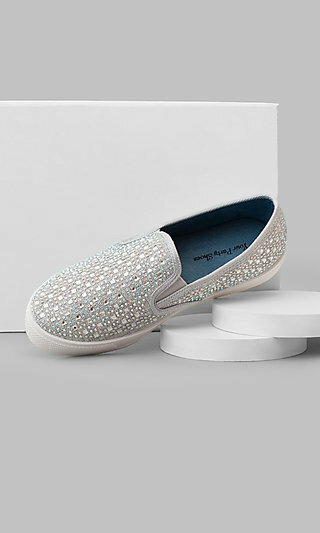 Silver shoes are a great way to make the color of your dress pop. 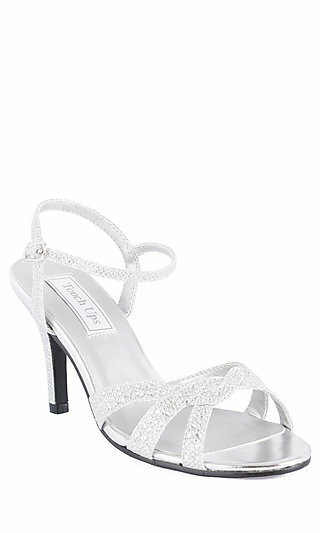 By adding silver shoes, any prom dress or homecoming gown can shine. Vamp up a little black dress by adding high heeled silver shoes or silver sandals to your dresses this year.